Neurobytes: Down Memory Lane to NB 2010!!! 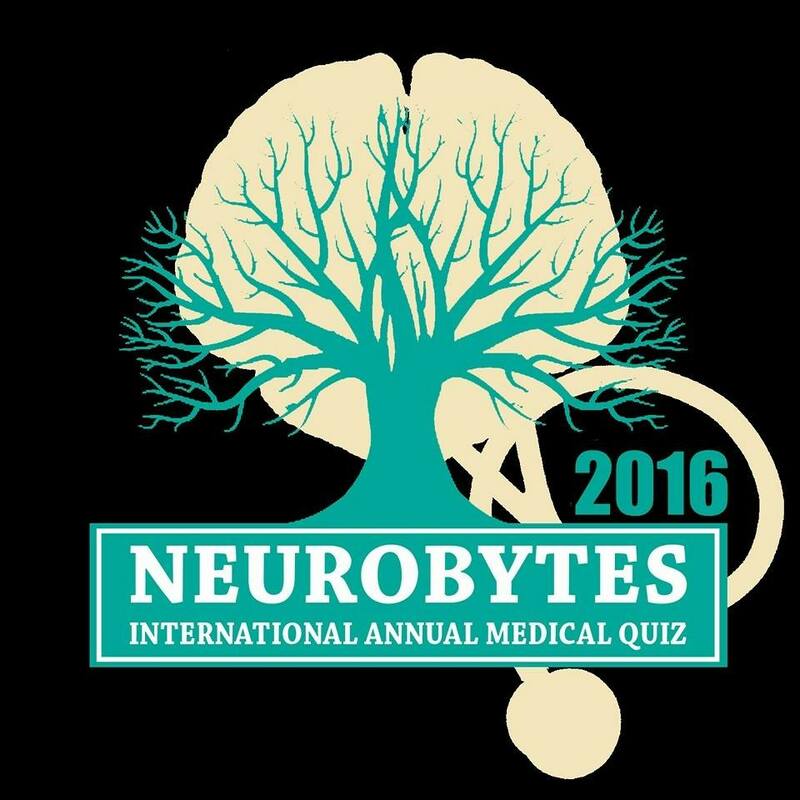 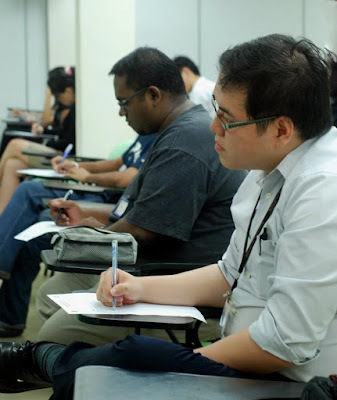 This is the 7th year Neurobytes is taking place in Melaka Manipal Medical College. 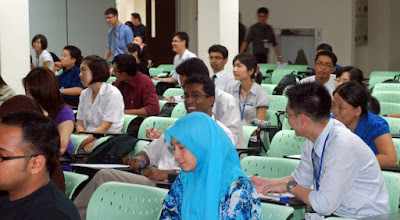 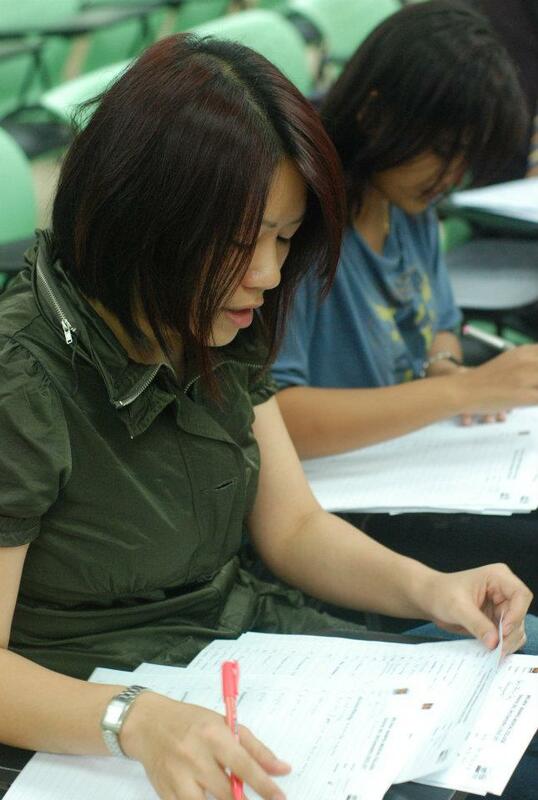 It all started as a peer learning tool in 2010 with very few members of committee and as an intra college competition. 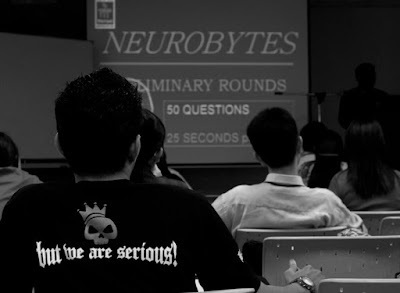 Here are some glimpses from 2010; The Inaugural Neurobytes event!!! 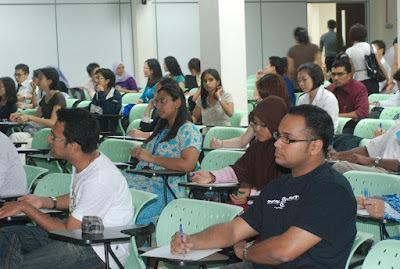 We will unfold the journey pictorially as we dwell more in this site!!! Sad to say only few people get the chance for medical studies.